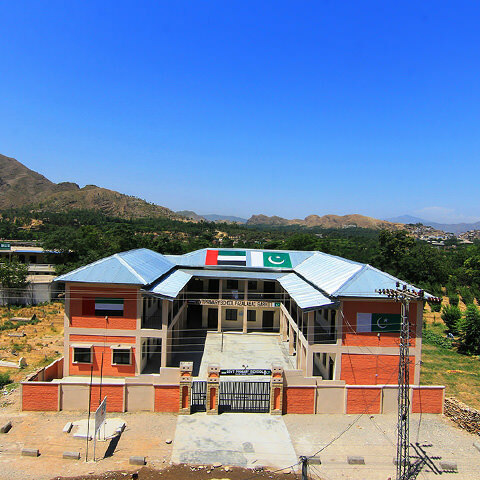 Provide assistance to the people of Pakistan. 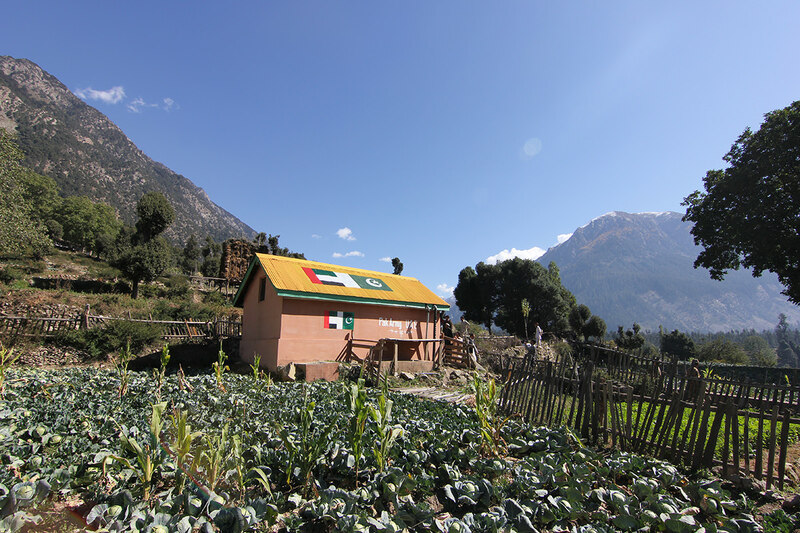 Help support the community and poverty elimination programs. 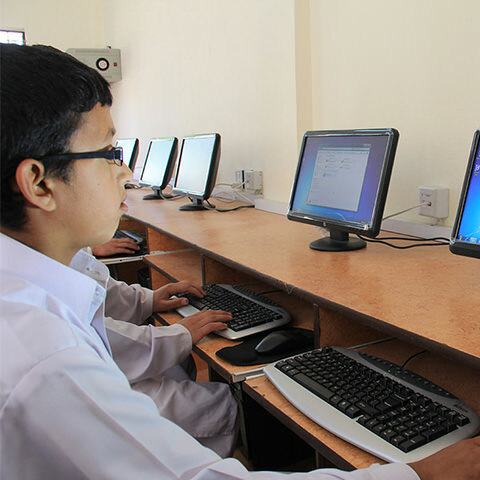 Help support and upgrade educational system/environment. 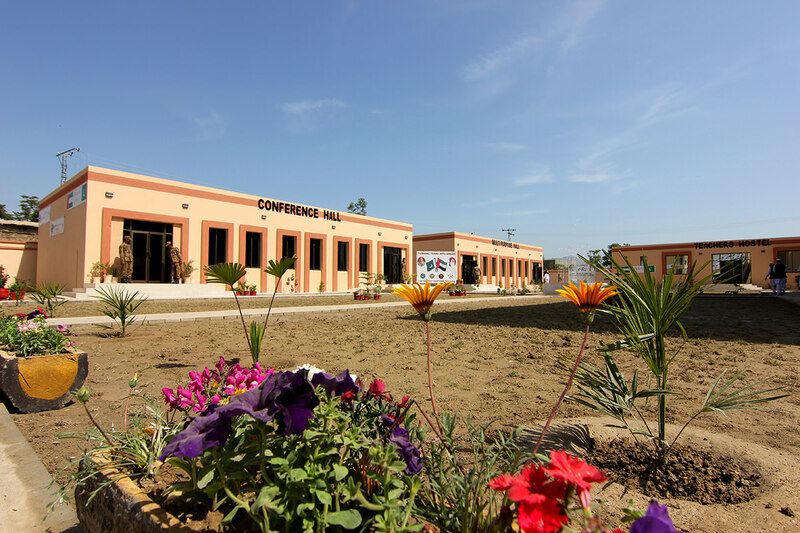 Help upgrade medical services and community health environment. 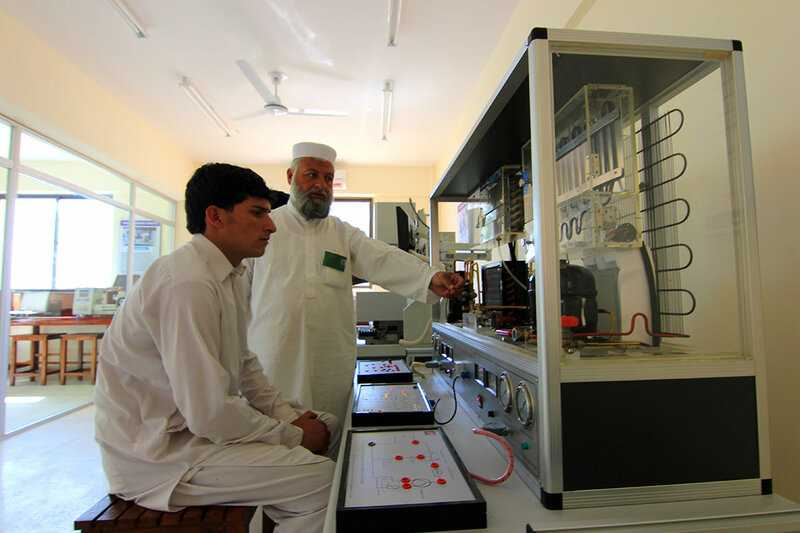 Help create job opportunities for Pakistani nationals in order to eliminate unemployment and improve the economic conditions. 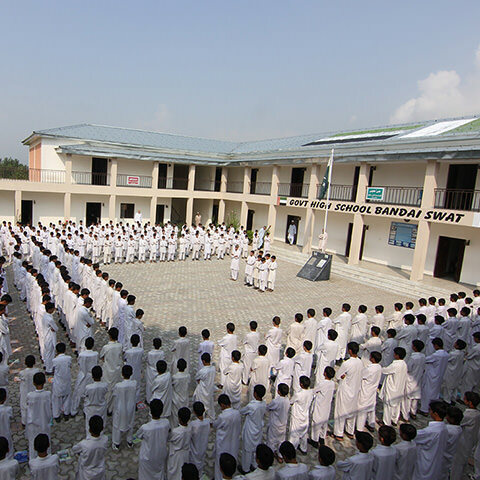 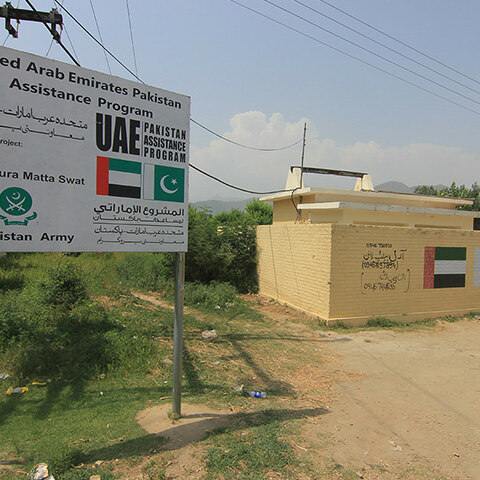 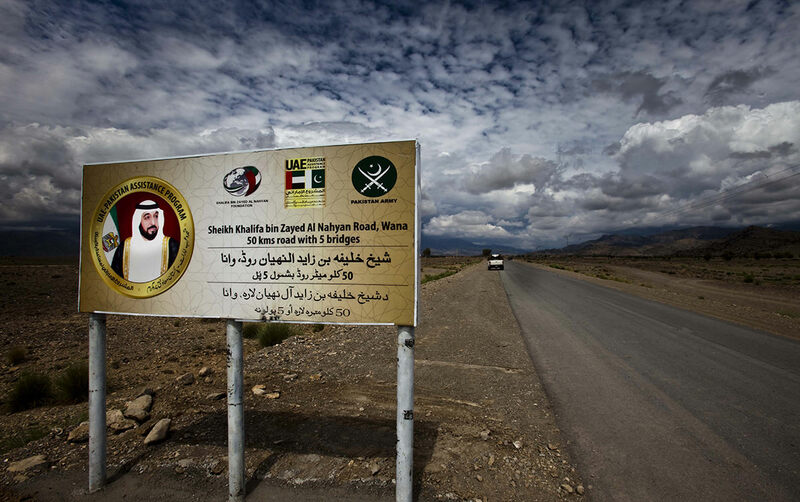 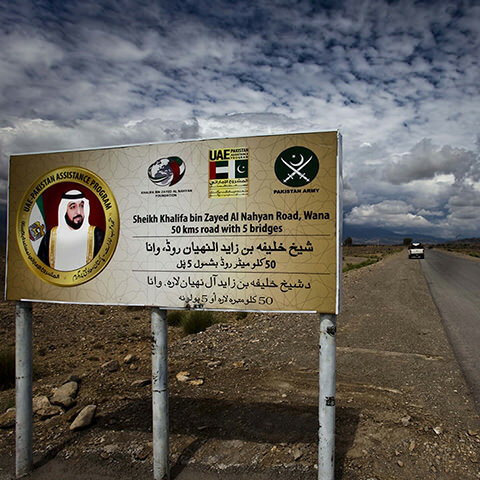 UAE PAP was launched on 12 January 2011 upon the directions of His Highness Sheikh Khalifa bin Zayed Al Nahyan, President of the UAE, Supreme Commander of the Armed Forces (May God protect him), with the intent to help Pakistan overcome the consequences of the destructive torrential rains by rehabilitating the infrastructure. 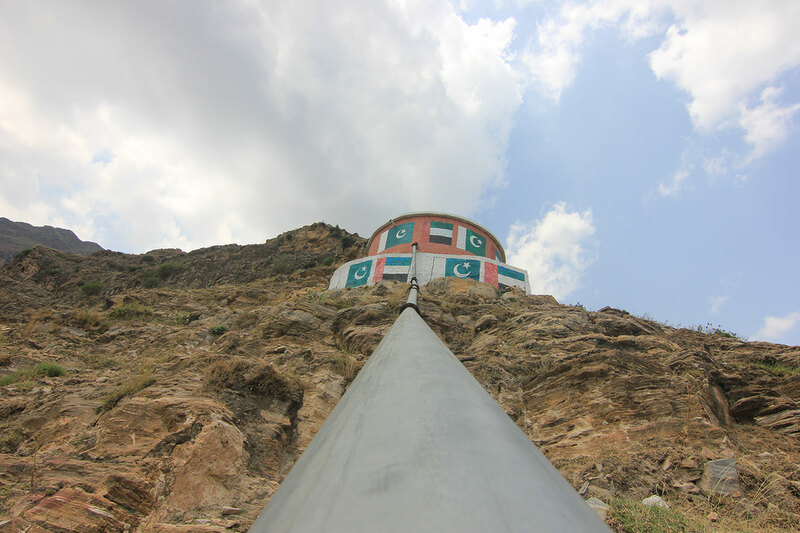 The project follows a comprehensive plan of rehabilitation that takes into account the rugged geographical topogra- phy and harsh weather conditions. 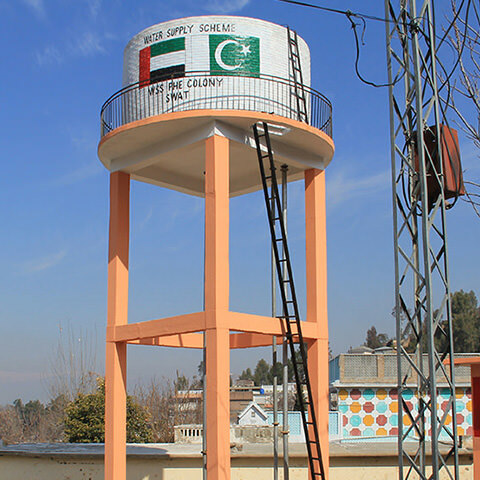 The plan has four main pivots to rehabilitate the area and secure community development: roads and bridges, education, health and safe drinking water supply schemes. 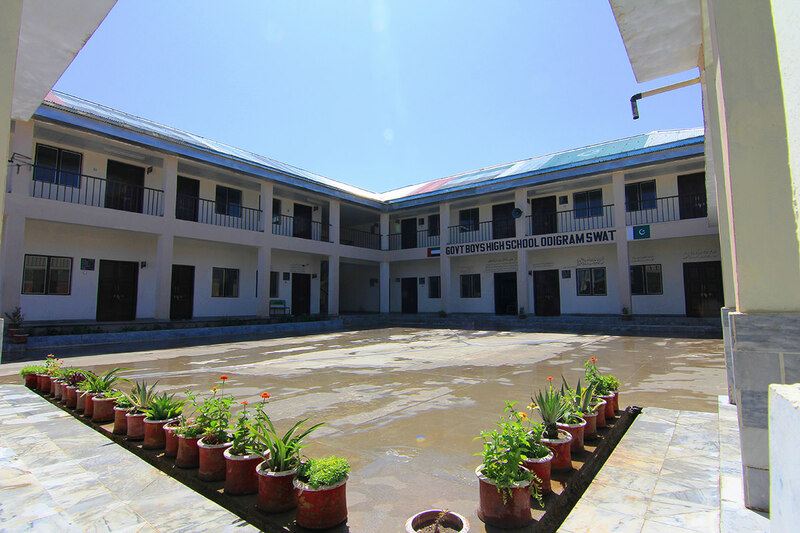 It also provides for additional efforts to offer humanitarian assistance to the unprivileged, poor and homeless. 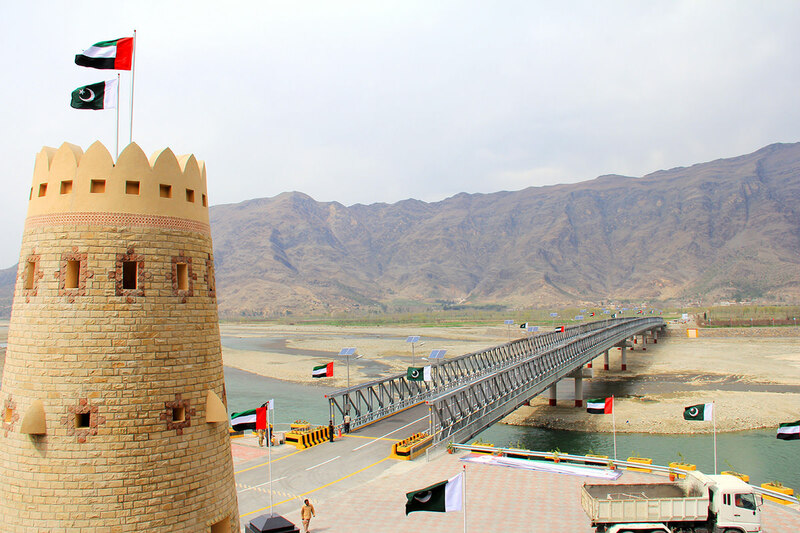 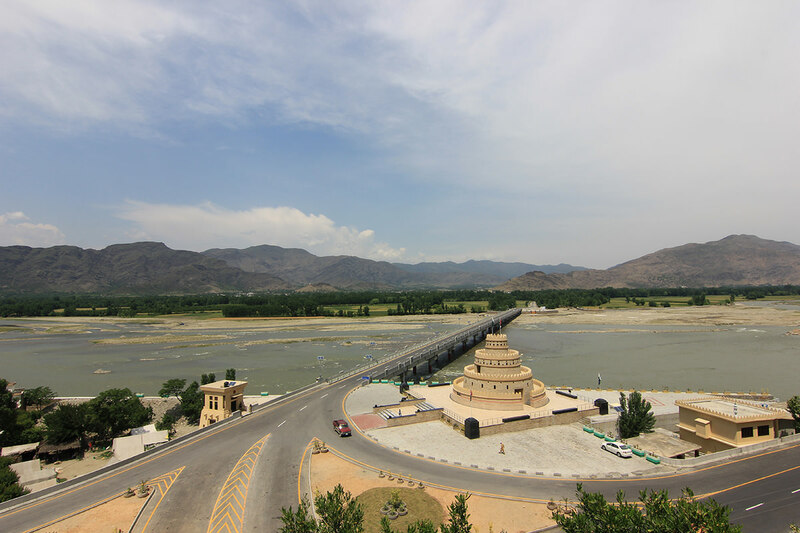 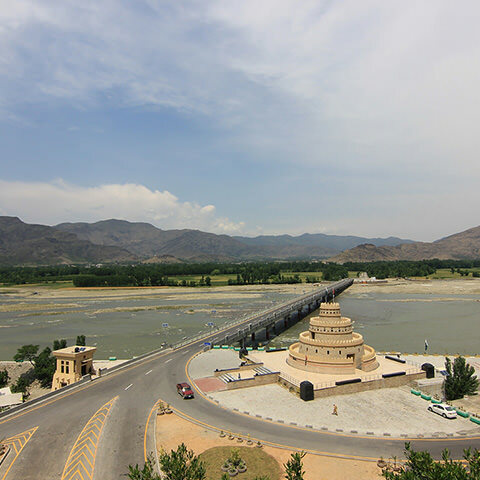 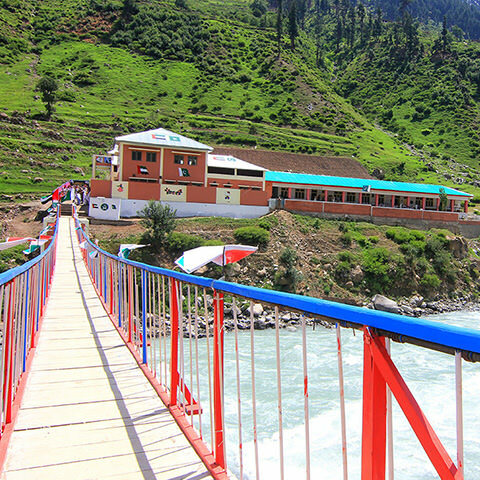 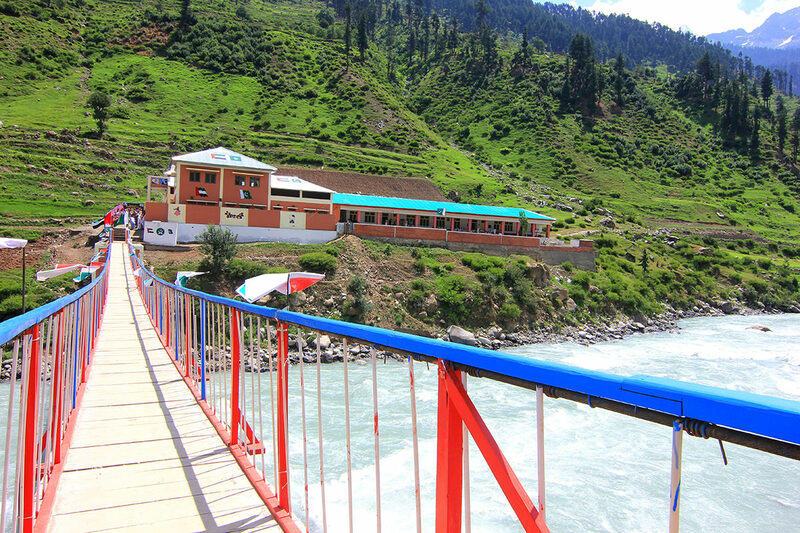 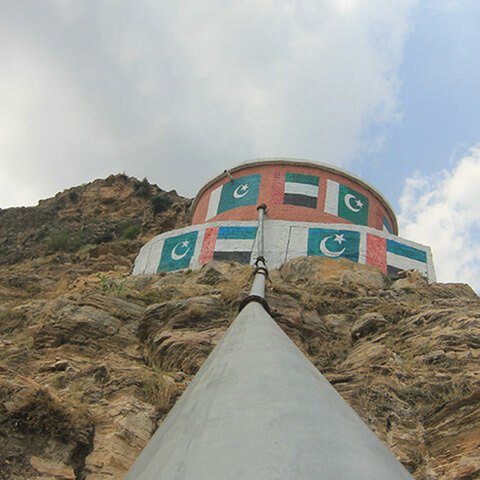 In roads and bridges, two flood-wrecked bridges were rebuilt over Swat River, in addition to a number of modern asphalt roads in southern and northern Waziristan. 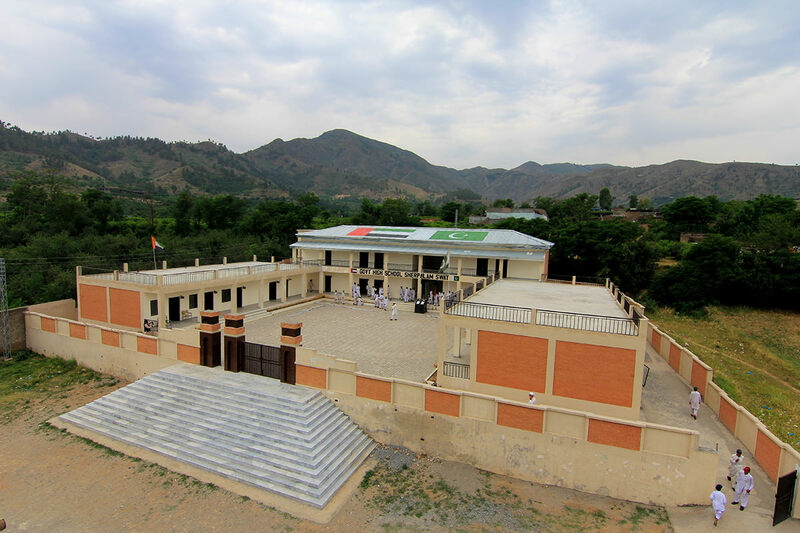 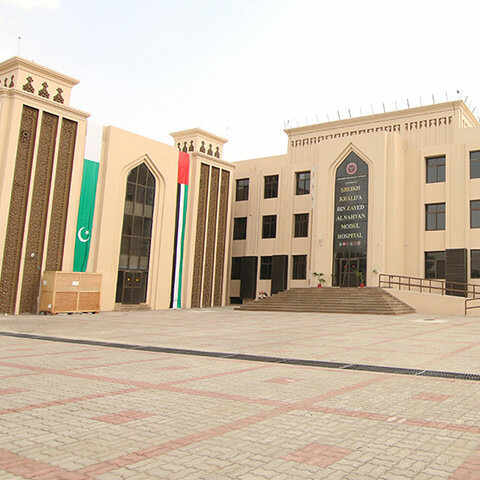 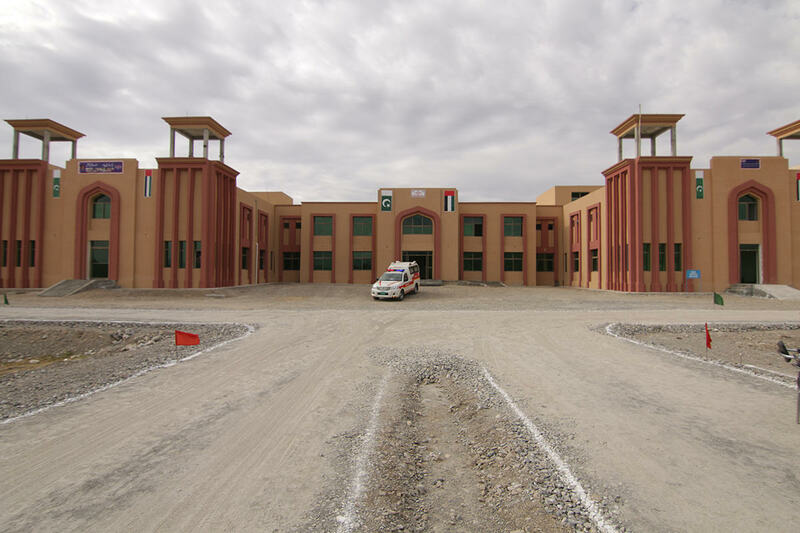 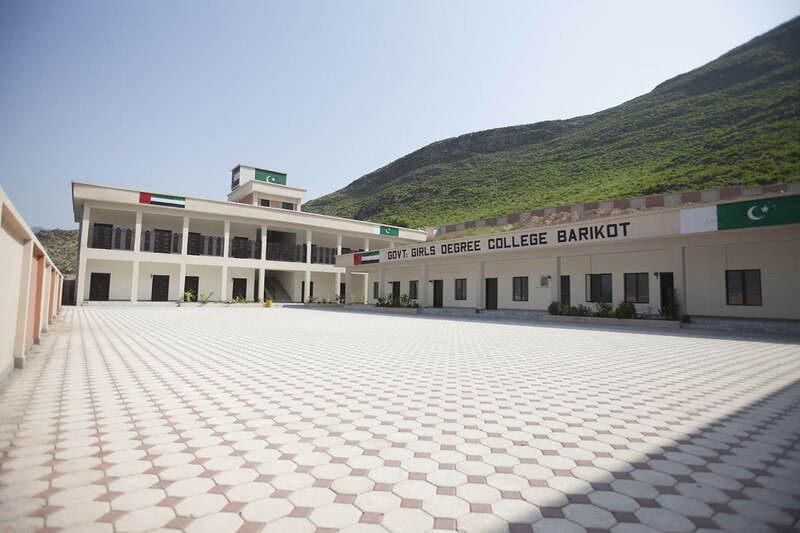 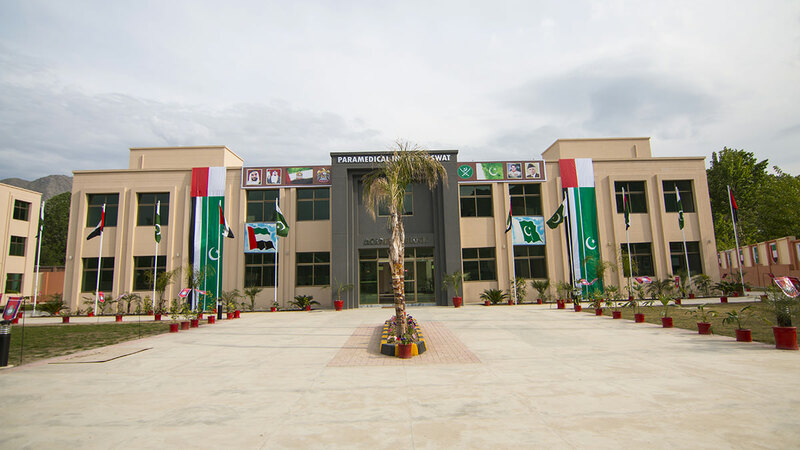 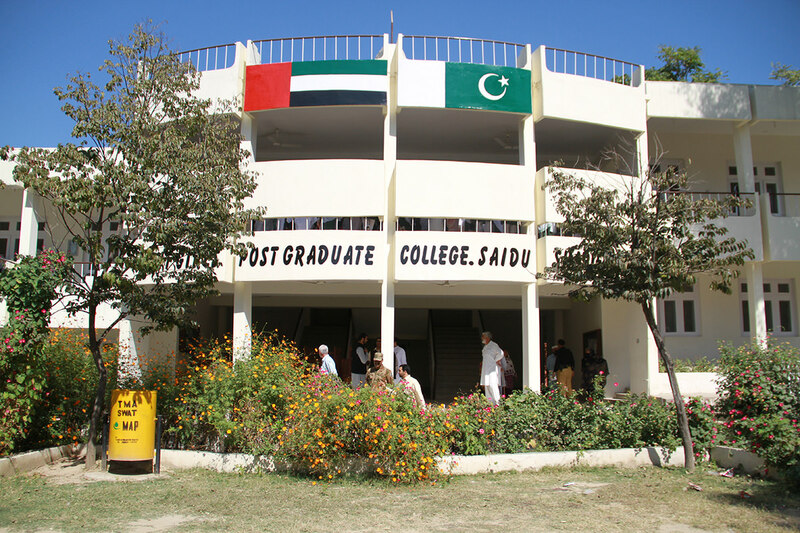 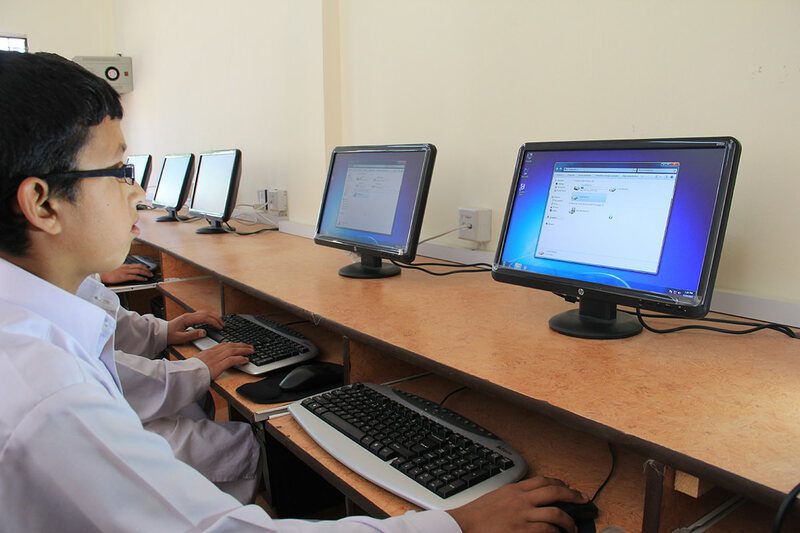 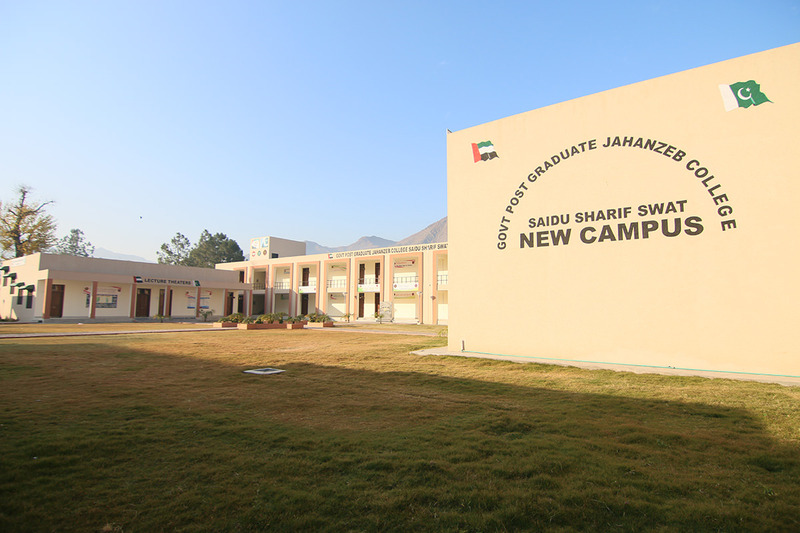 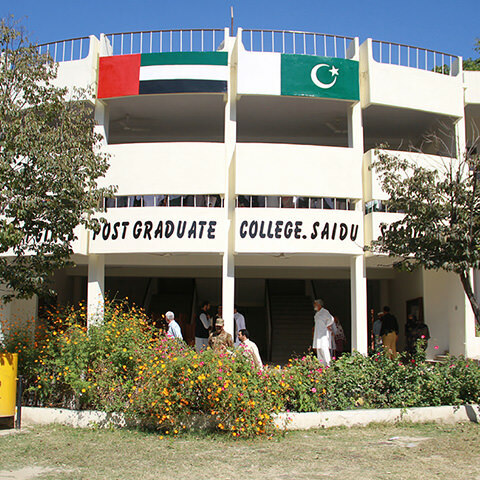 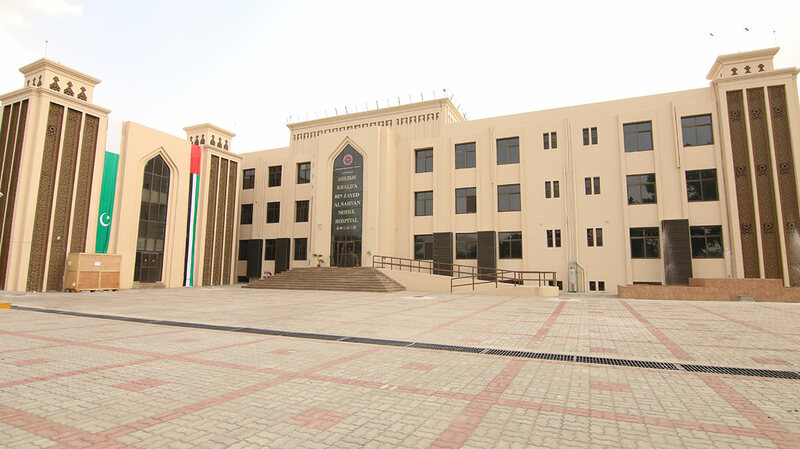 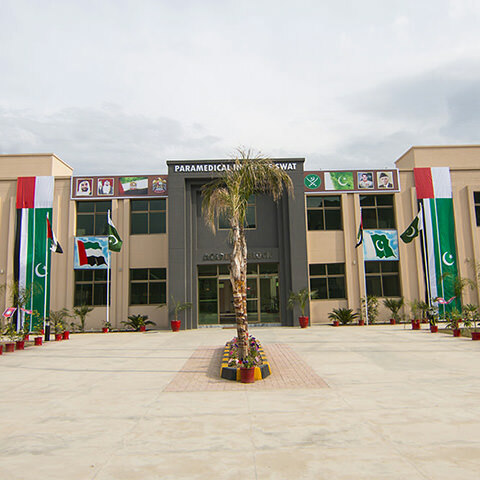 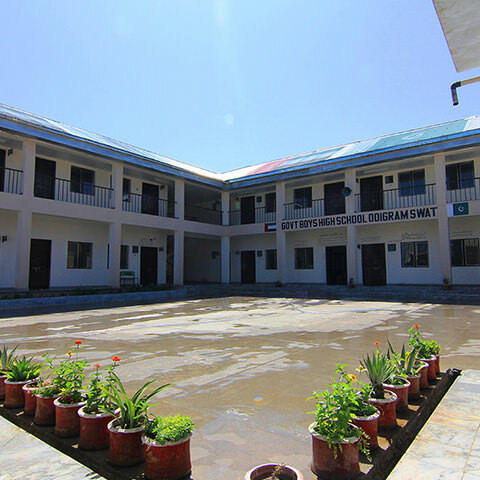 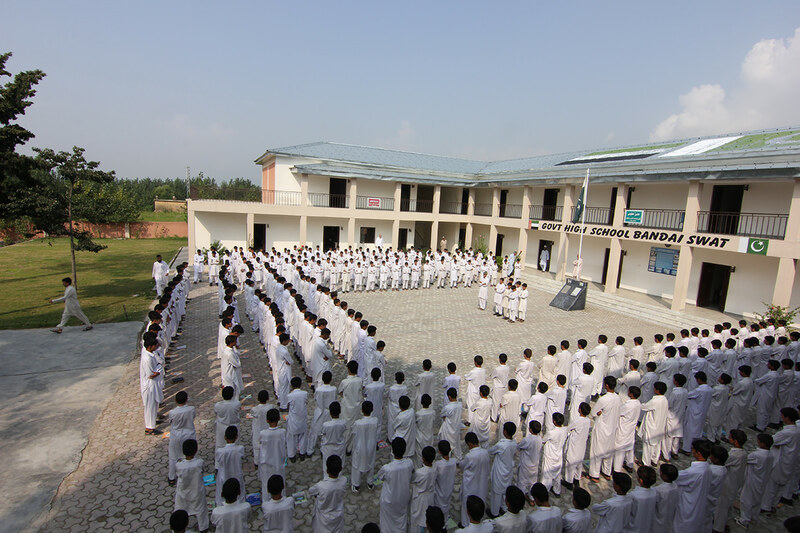 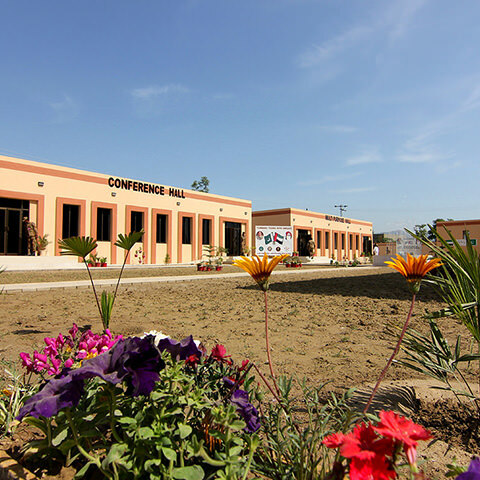 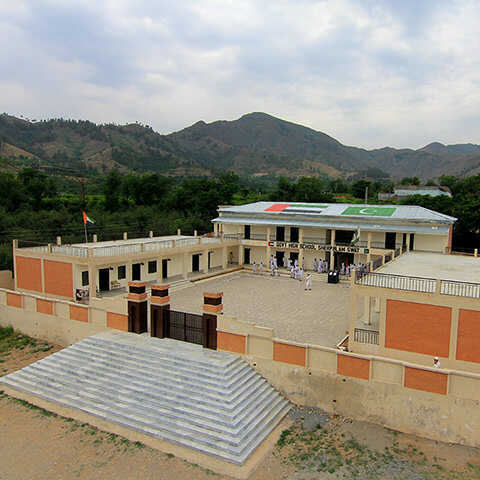 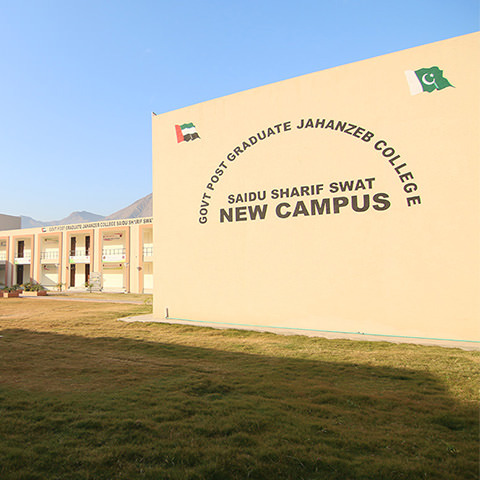 In education, UAE PAP built, reconstructed and rehabilitated 60 projects including schools, institutes and academic technical colleges for male and female students in remote areas. 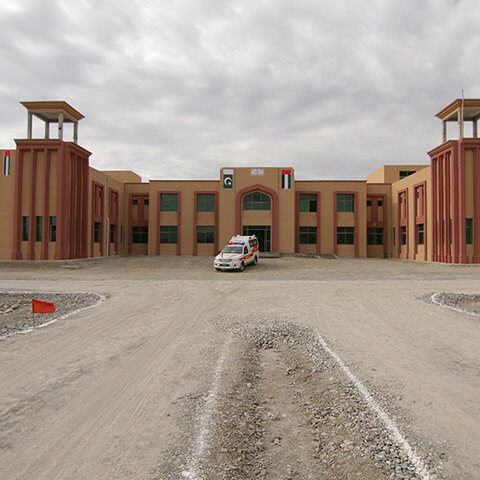 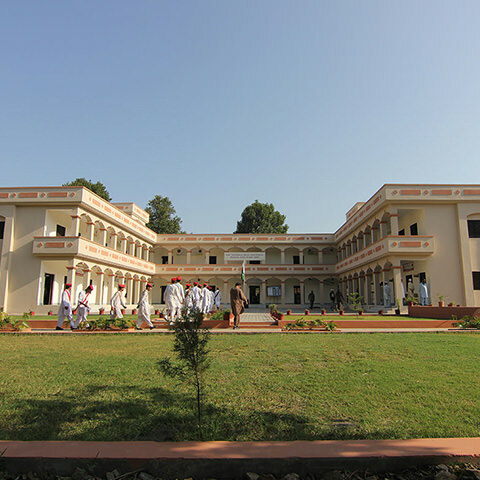 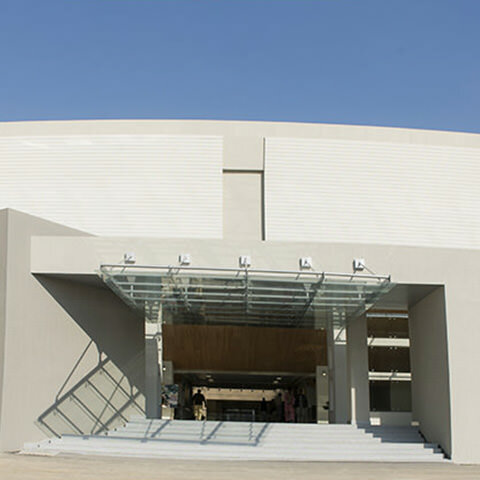 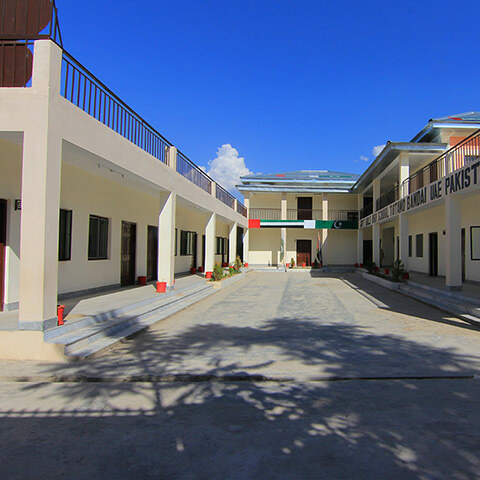 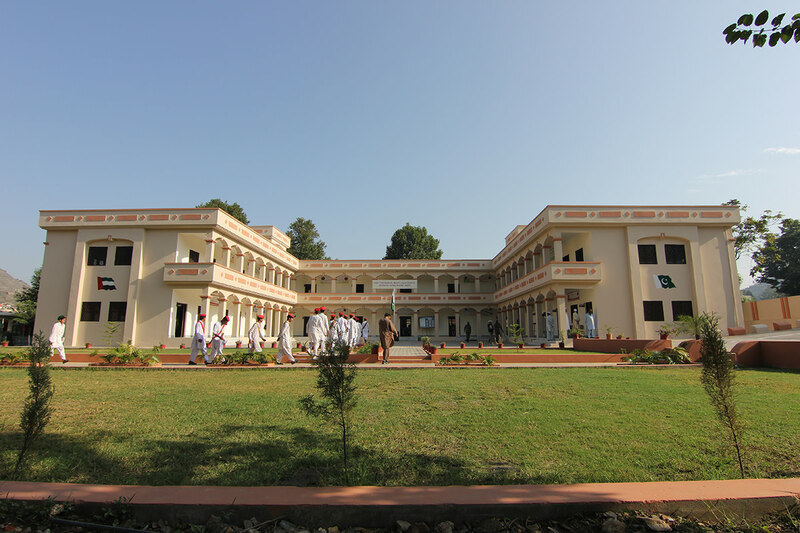 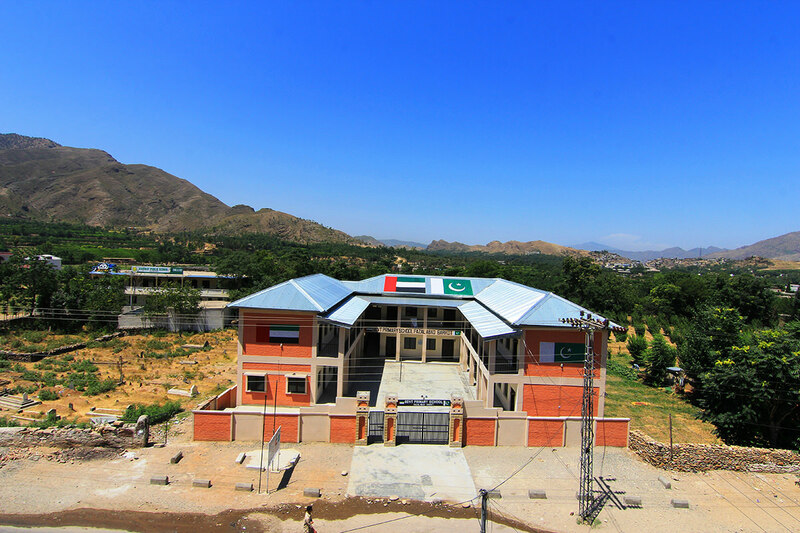 In health, 8 projects were carried out to build hospitals, health clinics and medical institutes. 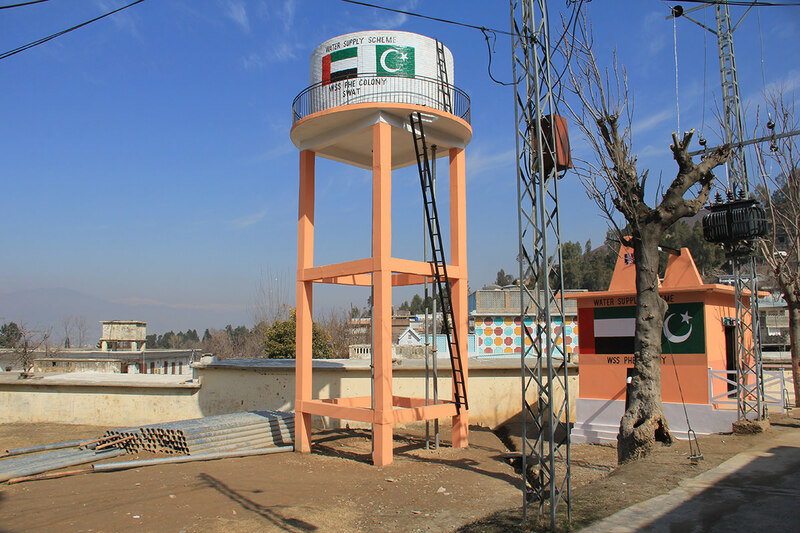 In water supply, 76 water treatment and purification plants were set up, potable water pipes extended and humanitarian assistance, including foodstuff, dates, school back bags, was extended. 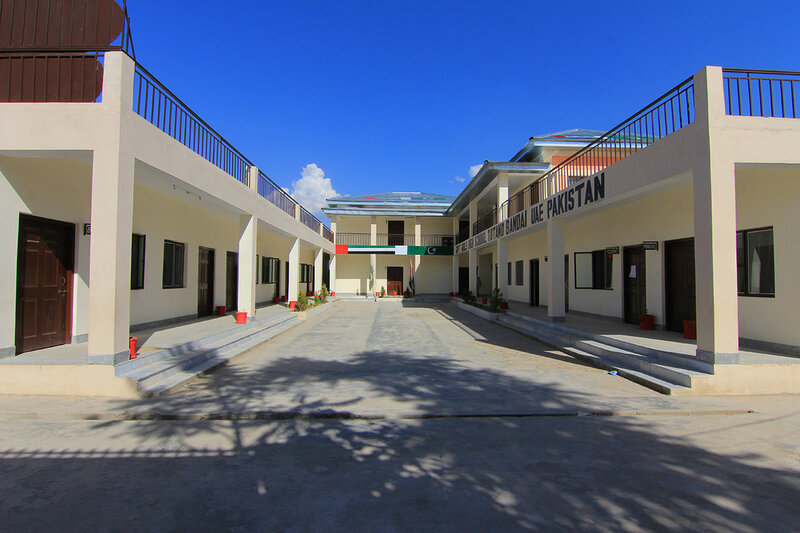 vaccinations were provided and anti-measles and infan- tile paralysis campaigns organized. 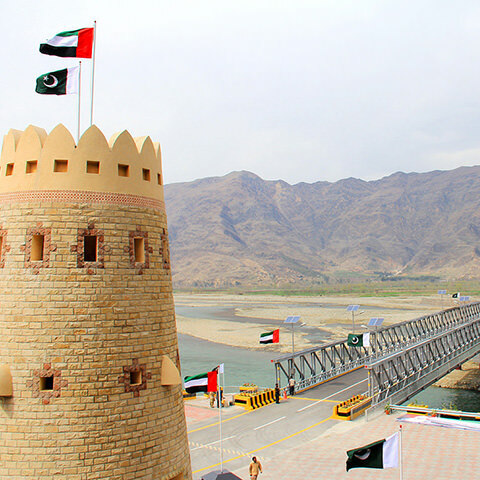 The total cost of the projects carried out under Phases I and II of the UAE PAP plan amounted to $300,368,000. 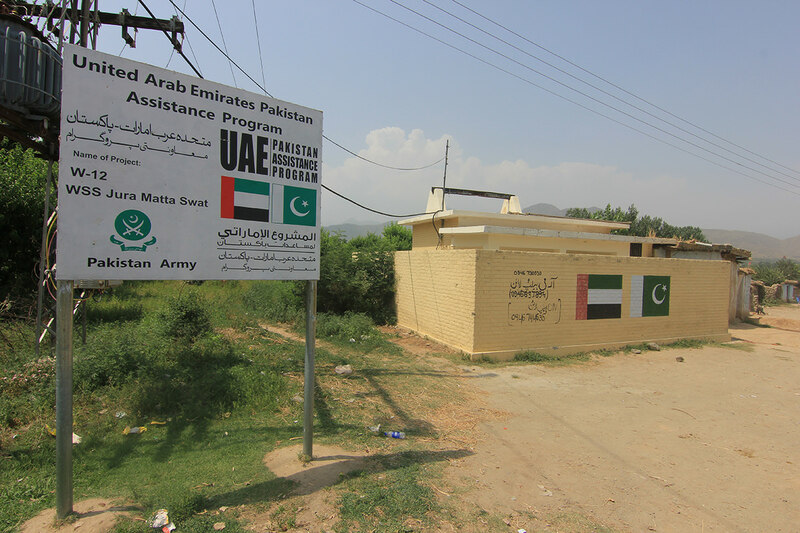 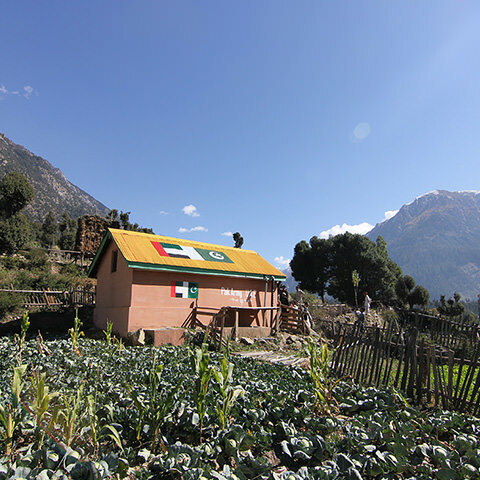 © 2015 UAE Pakistan Assistance Program.